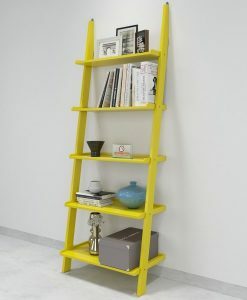 DecorNation’s recent new collection of Ladder shelf is a jackpot. 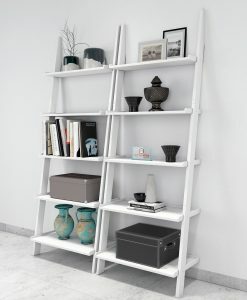 the open shelf on the ladder book shelf provides plenty of space. 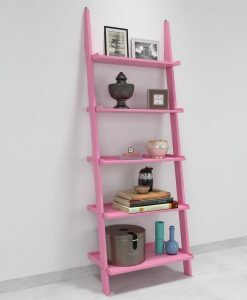 Perfect for storing books and knick knacks. 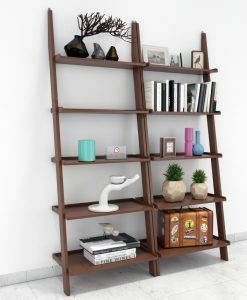 On top of that, the contrasting vertical dividers give it a modern and minimal profile. 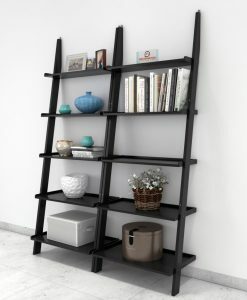 The contemporary and stylish shelving unit is great as a bookcase, Displaying treasures on the shelf in he living room. Also works as a practical storage in the bathrooms and laundries. 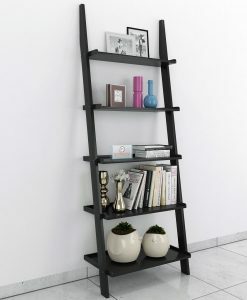 Mounting the shelf anchored to a wall is preferred. 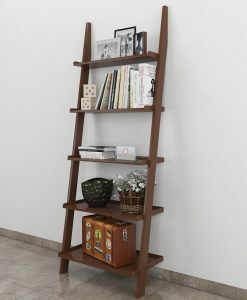 Our sophisticated and space-saving encore bookshelf is also perfect for bedroom. Be it library or any other living area. It suits every living space. The open shelves on the shelf has plenty of space. 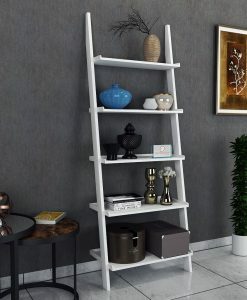 We have single ladder shelf and also in the sets of 2. Therefore make a smart choice and order one now.